Double Round Pearl Embellishment: This sophisticated double round clear shines elegance and class. 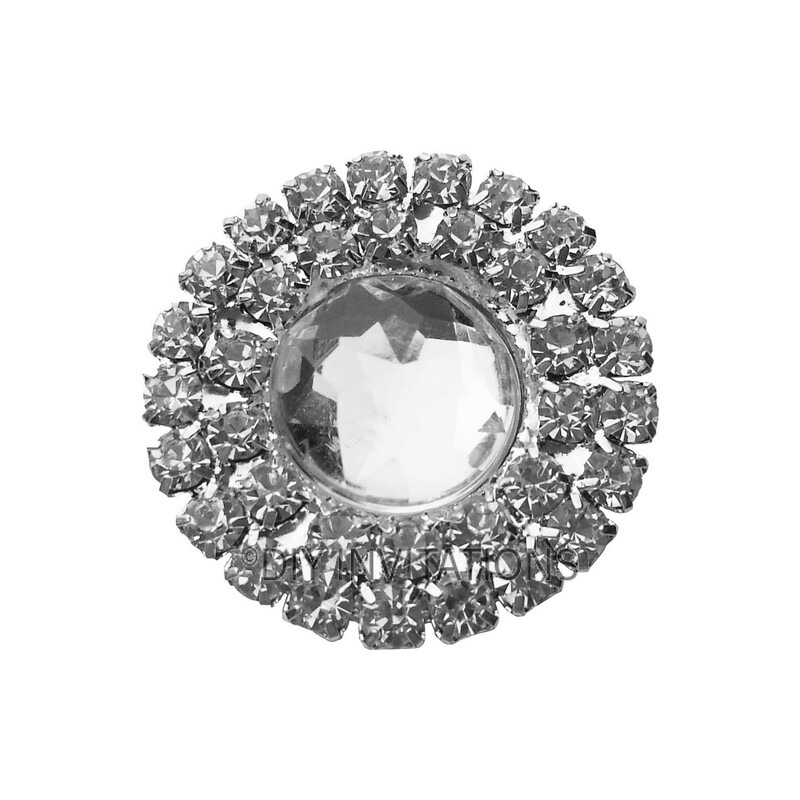 The centre clear gem is encircled within a double diamante boarder for that added sparkle and bling! The diameter of this cluster measures 25mm and it comes with a glue dot for your convenience.